What makes Carwrex different is how we add value and still sell at a price that allows our customers to buy cars they normally couldn’t afford. At Carwrex, we Rexcycle hand-selected, late model, low-mile Subarus and we do it well. 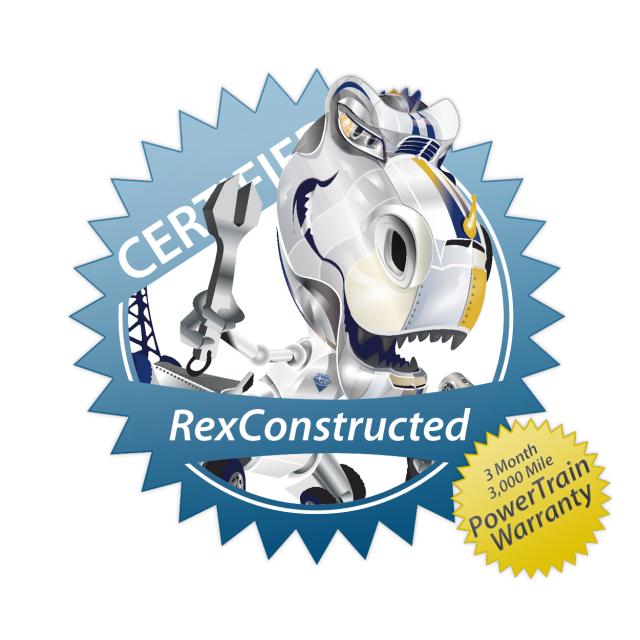 That makes Carwrex a special place for smart Subaru aficionados and soccer moms alike to buy a Rexconstructed Subaru at an amazing price. Let’s face it: Nobody wants to buy a real cheap car, but everyone wants to buy a real car cheap; Rex makes that possible. 2015 Subaru Legacy Revolution. There is More to Subaru Than Just Sporty Vehicles!